HONOLULU (AP) — The U.S. Geological Survey reports a 5.0-magnitude earthquake has struck Hawaii’s Big Island. 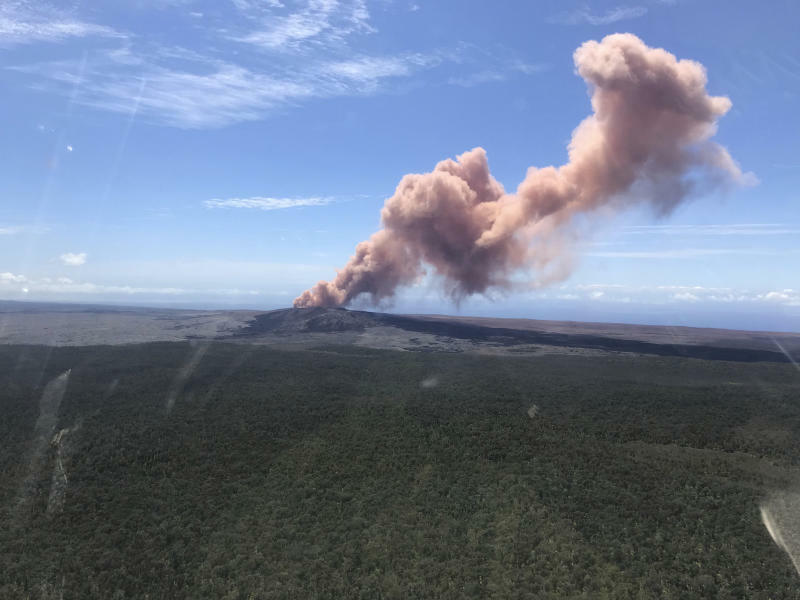 The temblor Thursday is the latest and largest in a series of hundreds of small earthquakes to shake the island’s active volcano, Kilauea, since the Puu Oo (POO’-oo OH’-oh) vent crater floor collapsed and caused magma to rush into new underground chambers. Scientists say a new eruption in the region is possible. Earthquakes in the region have been happening consistently since the Puu Oo crater collapsed on Monday.